The Cebu Magellan Cross is a Christian (Catholic) cross planted by the Portuguese explorer and navigator, Ferdinand Magellan, of a Spanish fleet upon their arrival in Cebu. 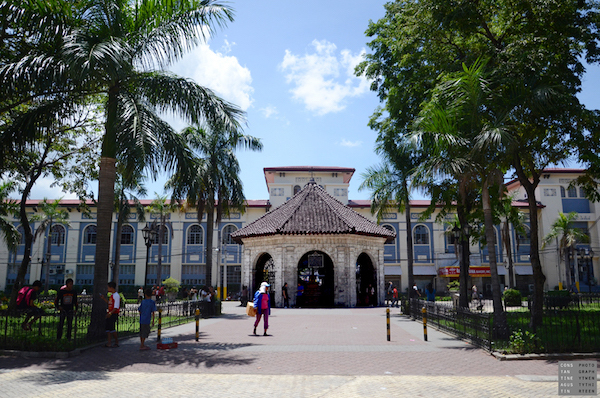 Magellan's Cross is a symbol of Cebu City and the chapel's image can be found in its city seal. It is also seen as the symbol of Roman Catholicism and a tourist attraction in the Philippines.